Halloween has always been one of my favorite holidays. Not for the creepy stuff, for the heart of the holiday: walking door-to-door to visit neighbors, passing out treats to friends, and wearing silly costumes for a day. We don’t get a lot of trick or treaters at our house, but every year we try have some food-free alternatives for those with food allergies or little ones. For this month’s Michaels Makers Challenge, I was asked to make a craft pumpkin into something special. 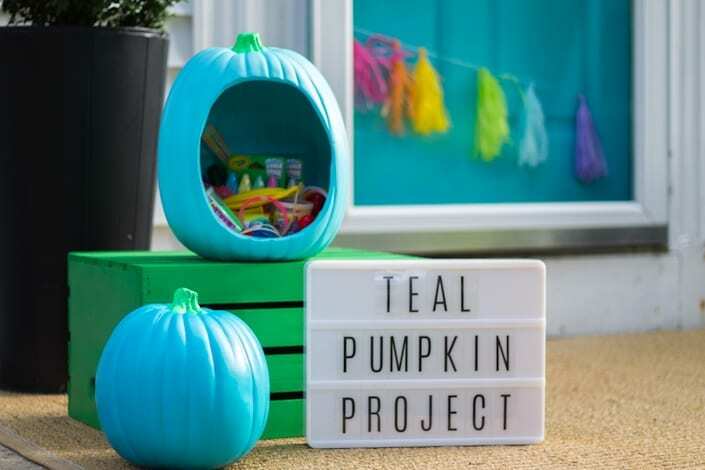 a Teal Pumpkin Project Treat Bowl to hold our candy free treats! You can hang up this handy printable or display a real painted pumpkin. It’s like a secret handshake to other parents and kids, to let them know you have food-free goodies available. Isn’t it such a great concept? You can still offer candy, but set aside a separate bowl with food-free goodies. 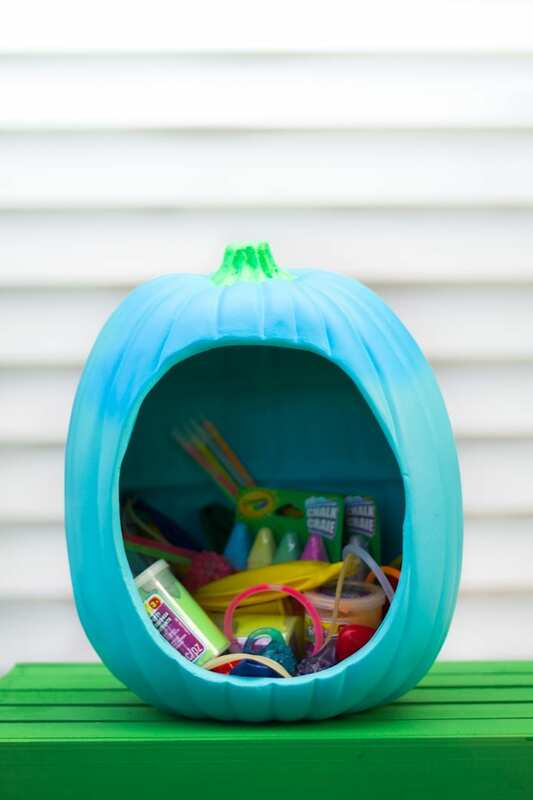 This year Michaels sells craft pumpkins already painted teal, so you don’t have to do any of the work yourself! One of these I painted (top right), the other is how I bought it (bottom left). I painted the stems of both pumpkins to match the green crate: a simple, wooden craft crate painted with green Krylon chalky spray paint. The letter box marquee sign and letters are available in store. They also have pumpkins with a hole already cut out! 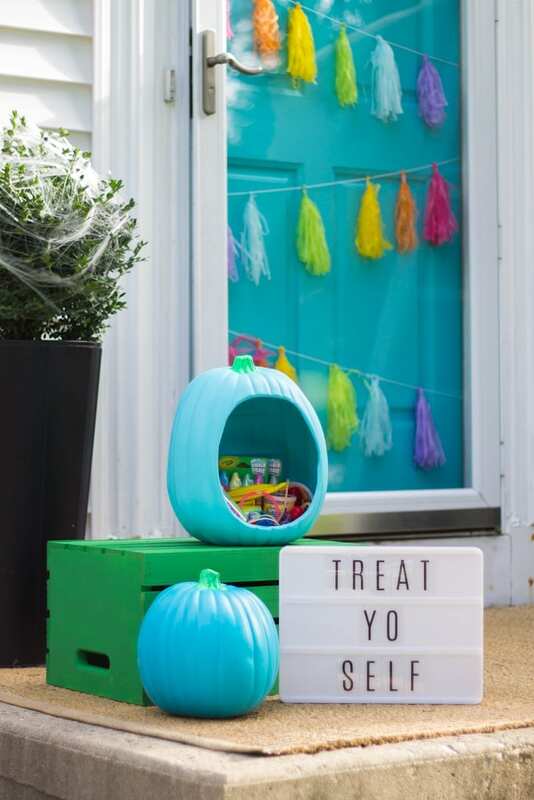 I painted it inside and out with turquoise spray paint, then made it hold all my treats. Here’s a close-up, price breakdown, and list of food-free, candy-free ideas. My pumpkins ended up being on sale for 40% off, so if you buy a few of these food-free goodies with a pumpkin, (and use coupons from your Michaels app), it costs only slightly more than a jumbo bag of candy! Be sure to check out all of the other Michaels Makers pumpkin ideas on the Michaels blog, or listed below! 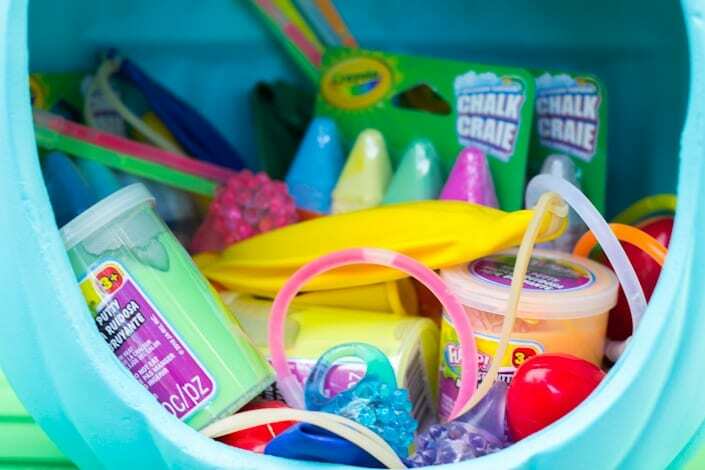 Disclosure: This post is sponsored by Michaels Stores. 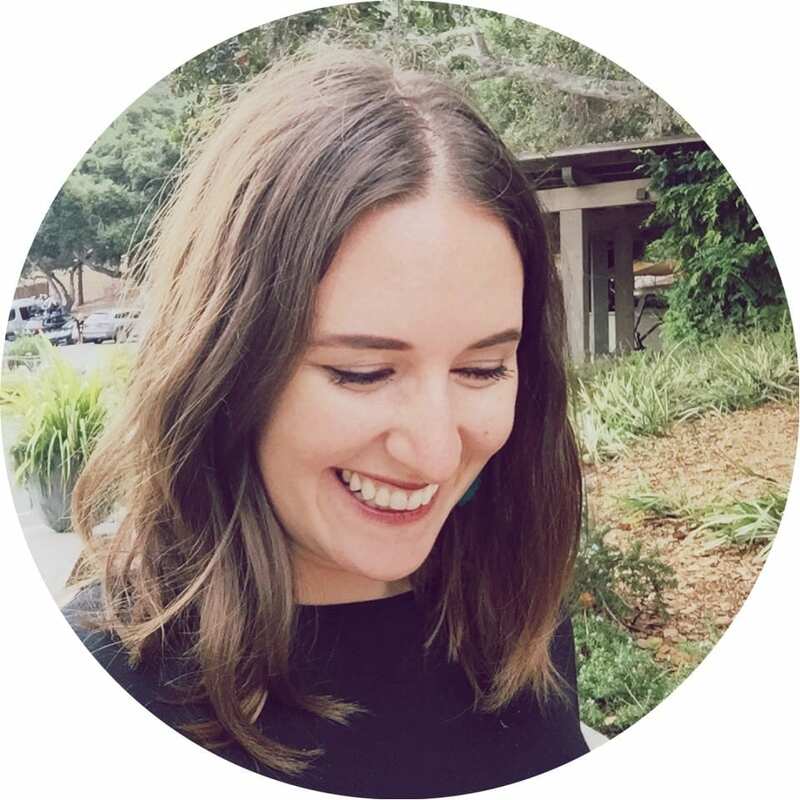 I am one of their “Michaels Makers” project creators and was provided with store credit to purchase products to craft this post. All ideas and opinions are my own, and I only recommend products I use, like, or would purchase again! This is a great idea! I like having non candy options! Thank you! I agree. Last year when we gave out glow sticks, most everyone chose them instead of the candy!